Japan has approved a plan for its troops in South Sudan on UN peacekeeping operations to conduct rescue missions, amid critics’ concerns the move risks embroiling Japanese soldiers in their first overseas fighting since World War Two. The new mandate, which will apply to troops to be dispatched to South Sudan from November 20, is in line with security legislation enacted last year to expand the overseas role of Japan’s Self-Defense Forces (SDF), as the military is known. 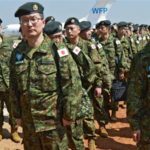 The Japanese troops are in South Sudan primarily to help build infrastructure in the war-torn country, but under the new mission will be allowed to respond to urgent calls from UN staff and non-governmental organization (NGO) personnel. Defence Minister Tomomi Inada has said the government does not envision Japanese troops rescuing other foreign troops. 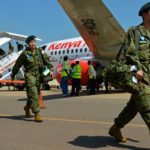 The government also plans to assign the troops another new role made possible by the new legislation, to defend UN peacekeepers’ camps jointly with troops from other nations. Opponents of the move fear the mission will ensnare Japanese troops in fighting for the first time since World War Two. “Security is a concern. If it weren’t dangerous, why would they need to carry guns?” said Kiro Chikazawa, a Tokyo civil servant who took part in a small protest near Abe’s office. 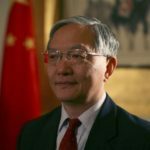 Other critics say the deployment violates conditions for peacekeeping operations set in line with Japan’s pacifist constitution. 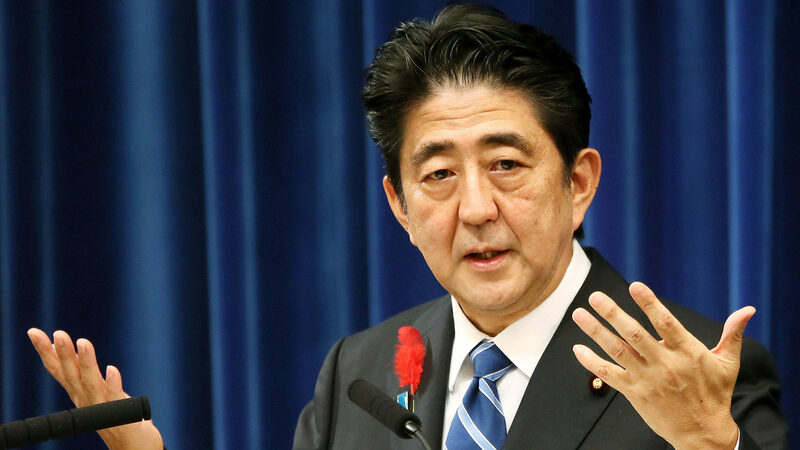 “It goes without saying that the operation must be executed within the confines of the constitution and pertinent Japanese laws,” said an October editorial by the Asahi newspaper. A civil conflict erupted in South Sudan in December 2013, but President Salva Kiir and his rival, former vice president Riek Machar signed, a peace deal in 2015 that was meant to halt the fighting. The agreement failed to stick. Machar has since left the country and sporadic clashes have continued.